Bebe Rexha has said designers refused to dress her for the Grammys because she is “too big”. The US pop star is nominated for best new artist at the awards show next month and is up against British stars Dua Lipa and Jorja Smith. However, the 29-year-old said she has struggled to find a dress for the red carpet at the biggest night in music due to her size. 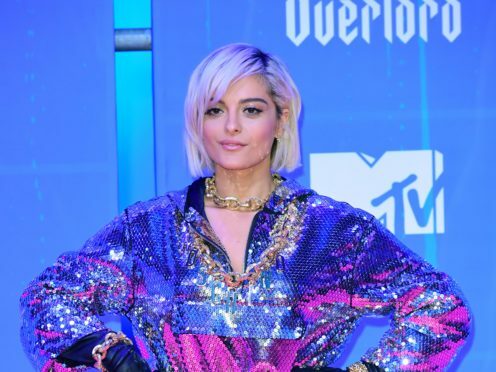 Rexha, who said she is a size 8, posted a video to Twitter and said: “I finally got nominated at the Grammys and it’s the coolest thing ever. A lot of times artists will go and talk to designers and they will make them custom dresses to walk the red carpet. “I had my team hit up a lot of designers and a lot of them do not want to dress me because I’m too big, literally I’m too big. If a size 6/8 is too big then I don’t know what to tell you. “And I don’t want to wear your f***ing dresses. Because that’s crazy. You’re saying all the women in the world that are size 8 and up are not beautiful and they cannot wear your dresses. Rexha has written songs for artists including Selena Gomez, Nick Jonas, and Eminem. She released her debut solo album, Expectations, in June last year. It contains the singles I Got You and Meant To Be. The 61st annual Grammy Awards will take place in Los Angeles on February 10.